Windows 8 will boot even faster than Windows 7, it may be as quick as 20 seconds as opposed to about a minute for current Windows machines. The key is that a Windows 8 shutdown will involve elements of existing hibernation technology. Even though the shutdown machine uses no power, it will have settings stored in a hiberfile, thus the new hybrid fast start will only take half the time of a Windows 7 machine, or a ‘cold start’ in Windows 8. 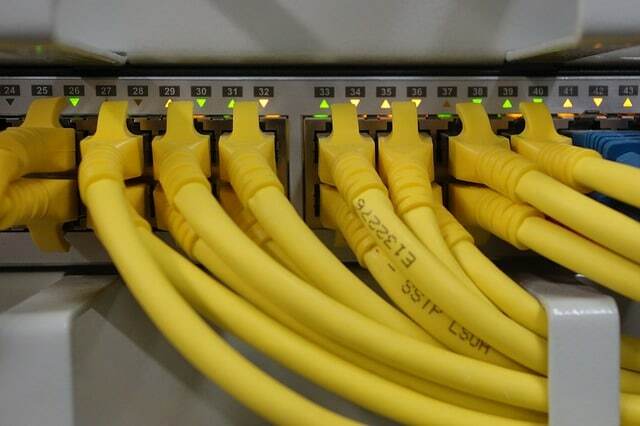 There are also improvements in Wi-Fi networking so that Windows 8 machines connect to the internet in less than 2 seconds from emerging from sleep. It will also be possible to select programs or services for a Delayed Startup, the result is you get the programs you need immediately after booting that bit quicker. Awakening from sleep will also be less hesitant. Naturally the hiberfile will consume disk space, but even if it needs a physical file equivalent to 25% of RAM that should not inconvenience most modern systems. For extra security you can use an encrypted hard drive to boot Windows 8, and they’ll integrate with BitLocker and third-party security apps. 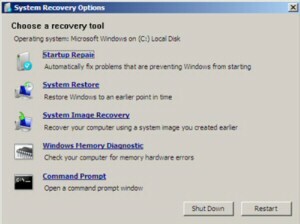 There are also better recovery procedures if you have to repair/reinstall. I wonder will the faster booting encourage more people to turn off their Windows 8 machines each night. Or counter-intuitively, will realization of the technology mean that more people leave their machines on semi-permanently? The computer hang when shutting down. Computer restarts of it's own accord as soon as the sign in screen appears. Dual Booting with Windows 7 or Vista results in a hang when you revert to Windows 8. If you see the Windows 8 logo then you have missed the boot loader screen. Shut down and try again. The result is a new GUI for familiar F8 tasks; for instance, one common tweak is to re-order the operating systems on multi-boot machines, for example to switch the default from Windows 7 to Windows 8. 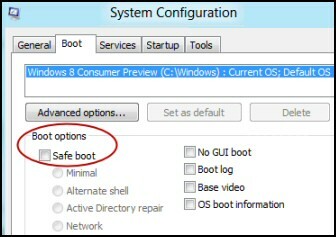 From the Boot Options, check the Safe Boot box. I recommend you select the radio button: Minimal. However there are other options as you can see from the screenshot opposite. Boot.ini settings have been replaced with BCD (Boot configuration data). These settings provide complete control of what happens once you power-on your Windows 8 computer, for example -timeout 10, or -displayorder on dual boot machines. Compared with the pre-Vista boot.ini making changes is tricky until you understand the settings. See more on Windows 8 BCDEdit. It is now easier to delay the startup of non-urgent programs on startup. Here is a diversion to look at a PowerShell script to show the order which programs launch. Advanced options – System Restore, System Image Recovery, Automatic Repair, or Command Prompt. Note: Surprise! There is no Last Known Good in Windows 8. 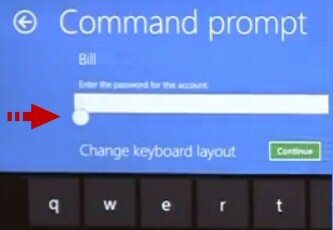 One constant feature of Windows 8 is support for tablet and other forms which don’t have a keyboard. If you are trying to repair a tablet from the command line it would be frustrating to have to find a physical keyboard, hence the ‘Soft Keyboard’. Underneath the password box is a white dot, on a touchscreen, as you drag the dot down, so the soft keyboard appears. It’s now a trivial task to touch the keys corresponding to your password, or any other instructions you need to give the boot loader. Note a red arrow on screenshot to the right. If you want to Repair an existing Windows 8 installation, or just fancy ‘Windows to Go’, then with the help of Microsoft’s USB/DVD download tool you can create a bootable USB stick. See more on creating a bootable USB drive. No new features here! Windows 8 will need the same or lower system requirements than its predecessors. 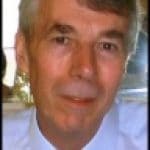 One of its cleverest features is the way Windows 8 adapts to a huge variety of form factors, it recognises computers with our without keyboards and different screen widths, and adjusts accordingly. Nevertheless, if possible choose a recommended screen size, so that you can activate the menus near the screen edge. This will be the first Microsoft operating system to run on ARM hardware, the benefits are for laptop and tablet computers, for example, extended battery life. While the ARM versions of Windows 8 provide the full Windows experience, they don’t have backwards compatibility with existing apps. Windows 8 will also support 128-bit processors, however after my problems with 64-bit drivers will make me reluctant to be an early adopter next time we have a change in architecture. 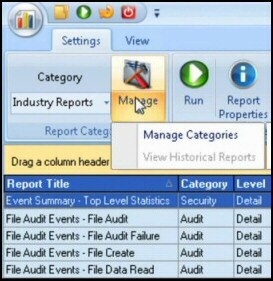 MinWin’s role is to reduce operating system dependencies, and thus minimise the Windows Core. Windows 8 improves on work on MinWin which started in Windows 7. UEFI (Unified Extensible Firmware Interface) is a 2010s specification. It interfaces between the operating systems and platform firmware and one day will replace the BIOS. The main benefit of UEFI to Windows 8 is speed of loading, a welcome side effect is less distracting flashing screens as the operating system initializes. The Windows 8 ‘Jupiter’ application model will encourage developers to create Silverlight based apps deployed as AppX packages. Microsoft provide the technology for a laptop, tablet or phone to make use of physical sensors to detect light, temperature and physical location, however, only if the laptop manufacturers incorporate sensors will this really improve the user’s experience. One welcome feature of Windows 8 is native support for USB 3.0 devices. As a result we’ll get data transfer speeds at least 5 times faster than USB 2.0, and the theoretical limit is raised to 5 GB/s. As a bonus USB 3.0 also uses less power. Now you can use USB 3.0 ports in Windows 7 already, but in Windows 8 you will get native support for USB 3.0 thus avoiding having to download third-party drivers. 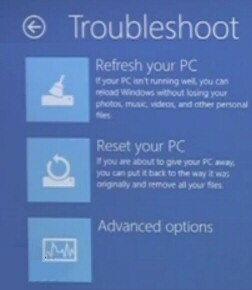 Not a new, but a great feature to speed-up Windows 8 booting, just as it did in Windows 8. Worth examining the \windows\prefetch\ folder.